One of the [many] cool things about leather chairs is that they are naturally stain resistant. 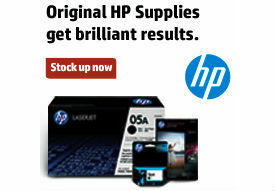 Most of time, you can simply wipe off spills and stains. However, getting rid of a stubborn stain, such as an ink or water stain, without marring the leather can be tricky. Office Ink shows you 9 ways to clean a leather office chair. Apply these cleansers to a soft microfiber cloth, not the chair itself. The goal is to treat the stain with as little moisture as possible. Vacuum or thoroughly dust your leather office chair before you try any of these methods. You want your chair dust free before you start to eliminate the risk of scratches. In fact, you should wave the old hose attachment over your leather office chair regularly to remove the dust and debris that dulls and scratches leather finishes. 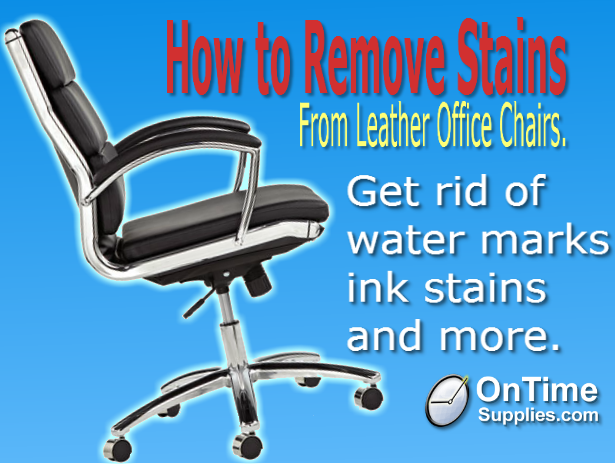 Thanks for the guide of removing water stains from the leather office chairs, it was helpful a lot to me.